Photo of soft-fried beans at Verlaine by Jasmine Vo. How often does Jonathan Gold declare that a dish might be “the best [insert extravagant food here] you have ever tasted in California”? 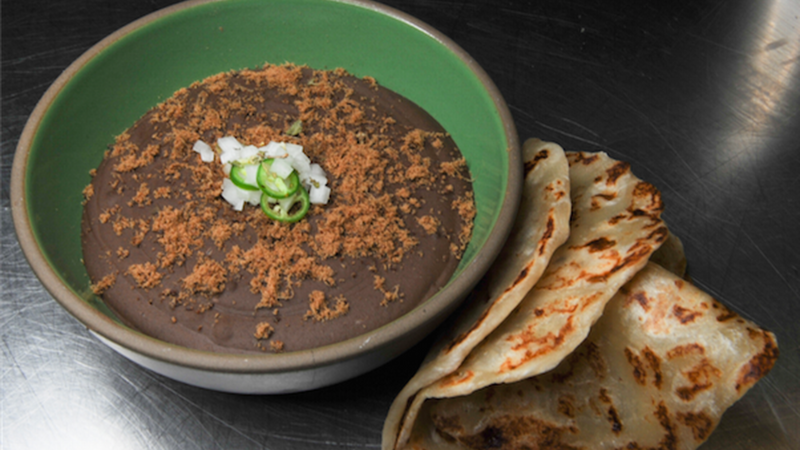 Jonathan Gold raves about the soft-fried beans at chef Diego Hernandez’s Verlaine. After his takeover of Los Angeles institution Dominick’s, Hernandez began cultivating his Baja Med style of cooking in the patio-centric space and bringing it to Angelenos at an extremely fair price. 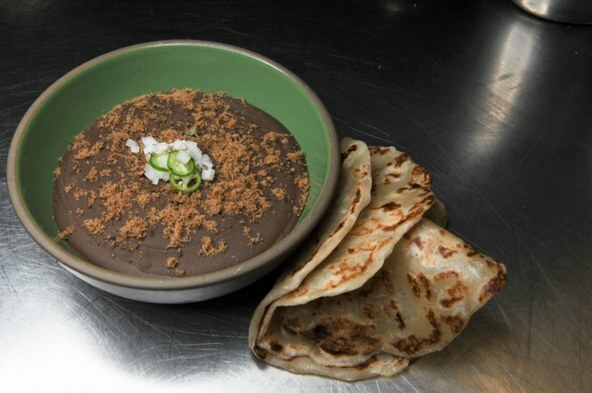 And for the love of legumes, try the beans. 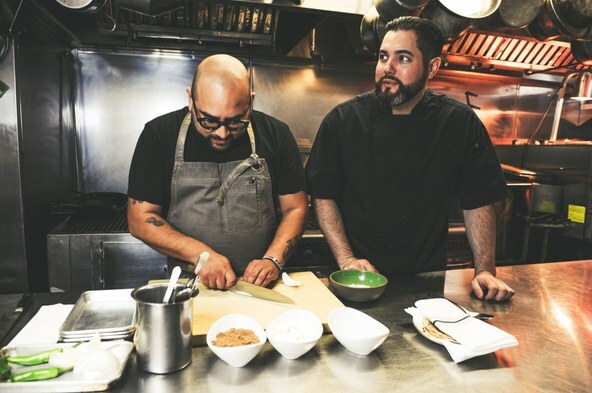 Photo of chef Diego Hernandez and Esteban Luis by Jasmine Vo.